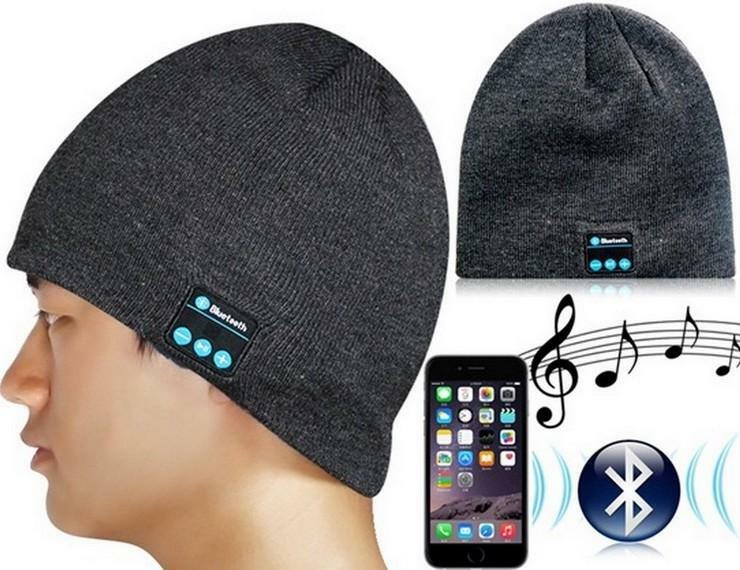 Bluetooth cap is a new passion for music lover. Elastic dotted material, soft warm, soft and stylish design. Headphone can be taken off from Bluetooth cap so that you can wash the hat. Allows you to keep your music where it belongs – in your ears. 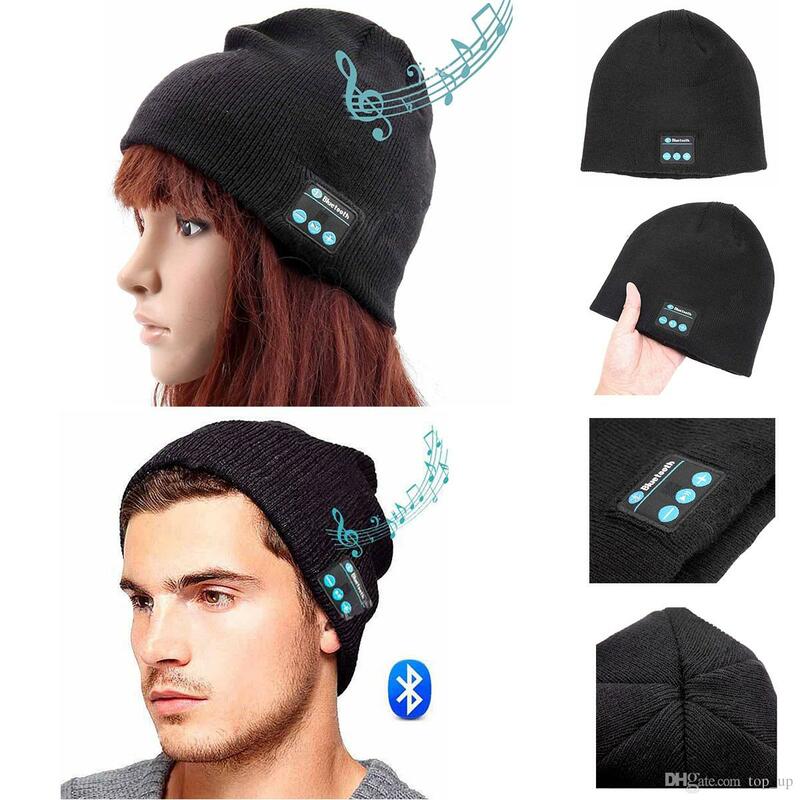 You will look great and keep warm while listening to your favourite music. Perfect for travelling, waiting for the bus, jogging in the cold or just rocking out in your bedroom. 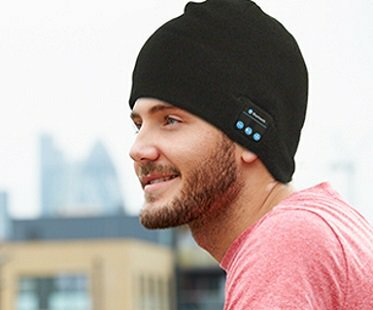 once you wear bluetooth cap you do not need to set it again and again. 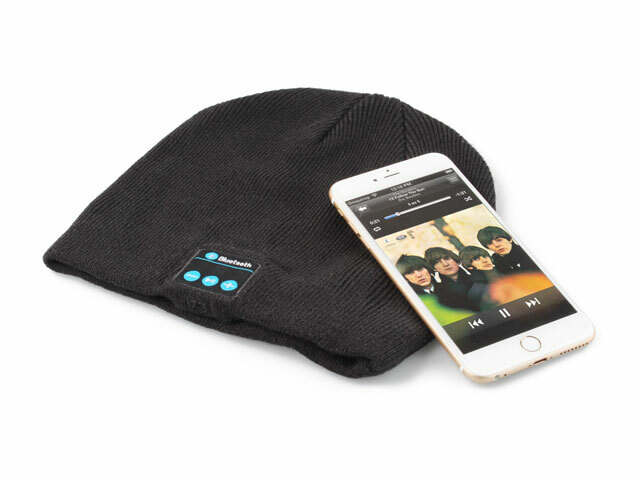 The music Bluetooth hat / bluetooth cap is designed to be reused and it is washable. Therefor the icon panel on the hat is not fixed to the buttons. If you the icons do not match the control buttons, please manually adjust them. 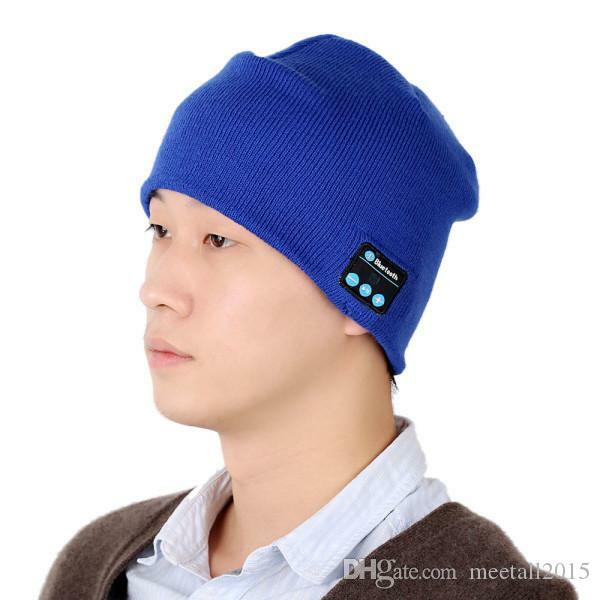 Press the ON/OFF button for 3 seconds, the bluetooth cap is open once “BLUE” LED slowly flash. Press 3 seconds again, device close. Due to different Bluetooth module, you may search one of the Bluetooth name: “Avanca BM”, “Bluetooth Hat”, “BT-03S” , Bluetooth cap on the Bluetooth device list of your smart phone, no password needed. soft cloth material gives you the relax and comfort feeling to ears.